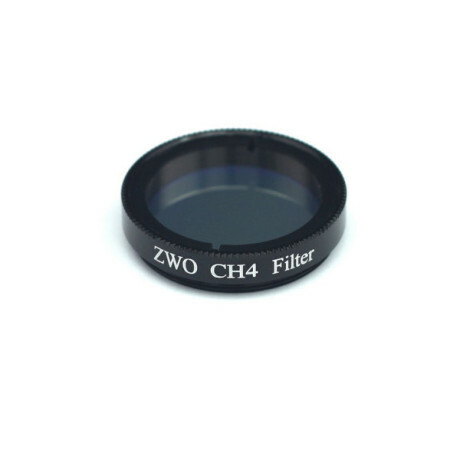 The ZWO Methane band (CH4) filter is a special filter for photographical use. 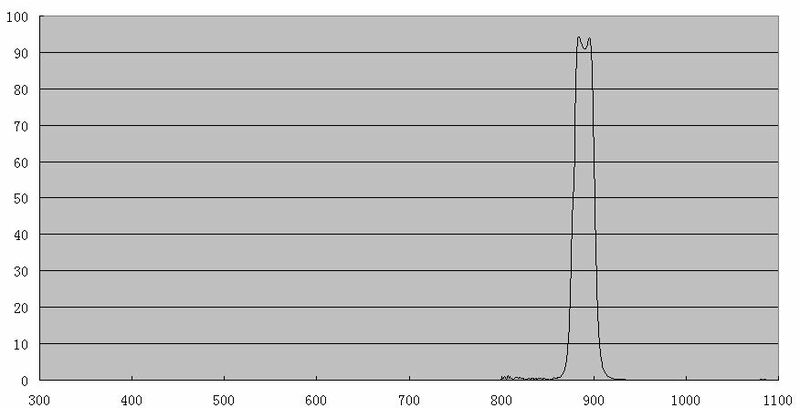 Its FWHM is 20nm which is suitable for most IR sensetive color or mono cameras.It can reveal the detail of the target and not too dark. It is recommended for planetary imaging such like Jupiter, Saturn and the other planets. This filter is a 1.25″(31.7mm) filter and comes with an inner filter thread . It is protected in a plastic case.